Ubi Franklin Laments Over His Wife's Absence. 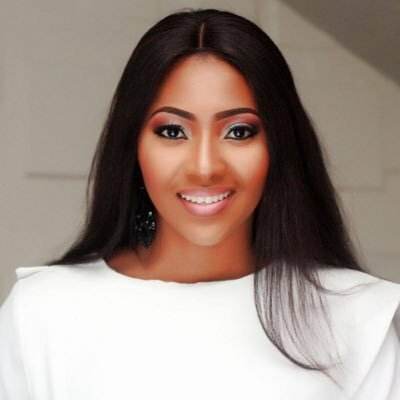 He wishes she was with him"
Ubi Franklin's marriage to Lilian Esoro might be over but he is not over her. He took to his Instagram page to reveal how he felt at the Experience since they both attended the last Edition. He also said he kept a seat for her by his side knowing she wont be there. Last Year First sunday of December I was in church with my wife, this year she wasn't in church with me but I reserved her a seat for her. As it's the culture at House On The Rock to have an overflow service after @theexperiencelagos I shared a video of us dancing in church and a lot of you criticize it today I wish I didn't take down that video and just appreciate a Happy Family praising and exalting God together and not bothered what a comment without a face will say. God has Been too Good to me this year cos at the time she was a few weeks pregnant,Today my son is almost 5months it's unbelievable. I am Thankful To God. I'll Always testify His Goodness No matter where I am and who I am and who is watching.